College students are not particularly adept at doing fashionable pretty well, and the few ones out there might soon give in to the pressures of meeting deadlines and attending lectures! Sure, getting through college is tough, but being well dressed doesn’t have to be so challenging. 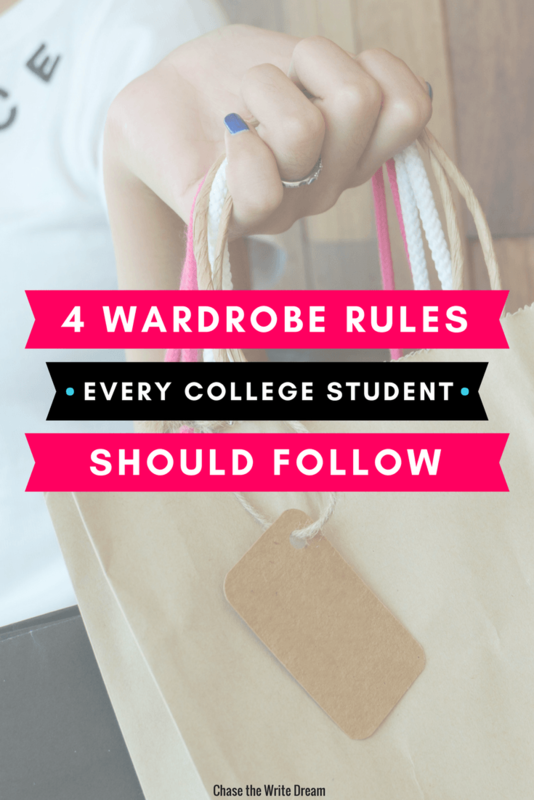 Whether you’re a guy or a girl attending college or about to begin college soon, we’ve put together some wardrobe rules that are sure to make college dressing simple and fun for you. Building a capsule wardrobe is all about paring down your belongings by doing away with unnecessary stuff, leaving behind only essential items that are never going out of fashion. You can limit these basic items to any particular number, and also have a specific capsule wardrobe for each season. Guys and girls alike can benefit from this method in numerous ways. Considering that you’re sure to have a ton of stuff that’s lying untouched in your closet, decluttering can help you free up space and store oft used items in an organized manner. Having a minimalistic closet also means you don’t waste money accumulating stuff you don’t need and time on unimportant things. To build a capsule wardrobe, start with laying out all your stuff on your bed. Go through each item and sort everything into 4 piles- regularly worn, occasionally worn, never worn in the past 12 months, and trash/recycle. Do away with the last two piles, recycling or mending any items still worth their price. Make sure you only retain items that look good on you and make you feel good when worn. By having a wardrobe full of things that you love, you’ll be able to get dressed quicker and look your best effortlessly. Focus on developing your own personal style instead of throwing money on trends that will only last for a season or two. While this is easier said than done, once you ace this, you’ll not only always make a great first impression on others, but also be able to take on each day with confidence! If you have favorite style icons, gather inspiration from their dressing game by browsing through their pictures on Instagram or Pinterest. Don’t copy looks, but try to identify what works and why. Let your style reflect your creativity and personality while also being appropriate for your environment and lifestyle. Most importantly, always wear clothes that fit perfectly and you won’t go wrong! Getting dressed in a jiffy doesn’t have to mean pulling on a baggy pair of jeans and throwing on a hoodie! There’s a lot you can do to step out in style without wasting time wondering what to wear. Keep your wardrobe organized by color and/or type. Also develop a system for stacking or hanging recently worn items so you don’t end up wearing the same things over and over again. Decide on your outfit the night before and lay out all pieces together. Do sort out the accessories too so you’re not fumbling for anything in the morning. Keep outerwear separate so they don’t come in your way while going through your closet. Pack an inner bag containing all your daily essentials. This way, you can shift contents from one handbag into another quickly. Having an interchangeable wardrobe is a great way to create a number of varied outfits for each day. The secret only lies in ensuring that everything in your wardrobe goes with as many other pieces as possible. 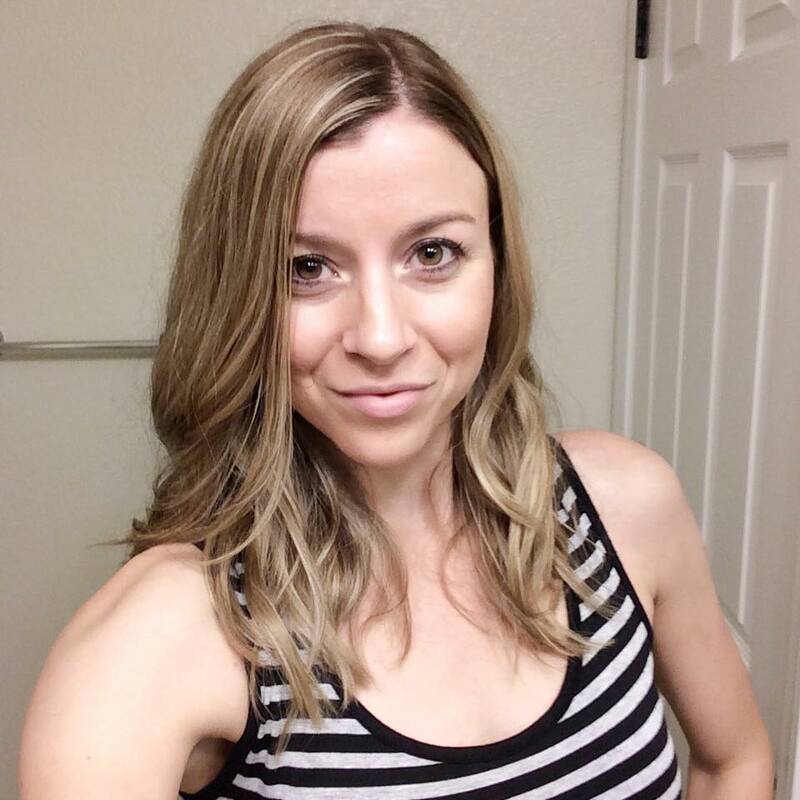 Your capsule wardrobe can easily qualify as an interchangeable one, especially if you have a handful of the basics in neutral colors like black, white, beige, and navy. Neutrals can be paired easily with just about any other color too! Examine all pieces in your closet and note down missing elements. For example, you might have a skirt/sweater that doesn’t go with anything else. Make a list of exactly what you need so you don’t end up buying unnecessary stuff. When you have to choose between two items, go for one that will pair well with more items in your existing wardrobe. Favor quality over quantity so your purchases can stand repeated cycles of wash and wear. There’s usually so much going on at college all the time, and dressing well shouldn’t have to add to the stress! Now that you’ve read these simple wardrobe rules, we’re sure you are heaving a sigh of relief already. So get started on transforming your wardrobe and dress the part for some amazing years of your life!